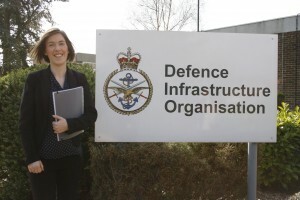 Hi, I’m Rebecca Connor and I’m currently doing a Level 4 Business Apprenticeship with the People Team at the Defence Infrastructure Organisation (DIO) in Sutton Coldfield, West Midlands. 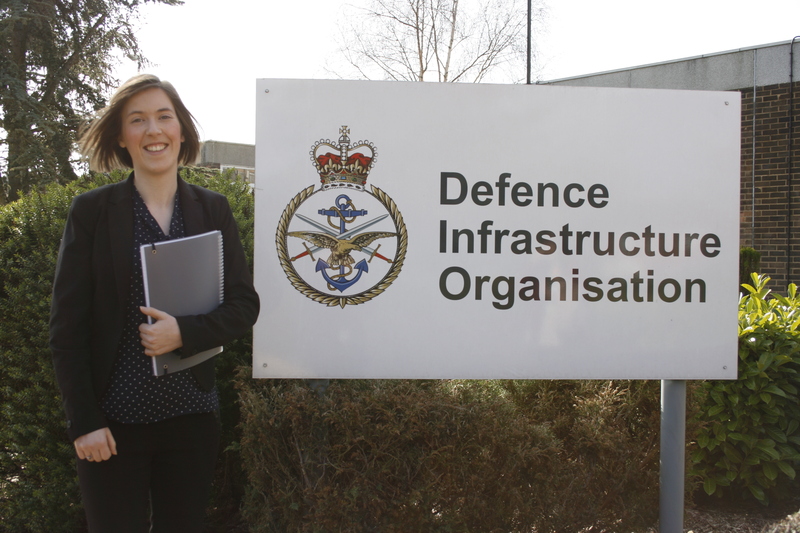 I started my DIO apprenticeship in September 2015 after successfully applying to the Civil Service Fast Track Apprenticeship Scheme. The application process was quite detailed and involved an online application followed by an intense half day assessment centre in Birmingham. Fortunately, I was offered a place on the scheme and was located at DIO which is within driving distance from my home in Romsley. Before starting my apprenticeship I’d completed a BTEC in childcare and a Level 3 qualification in HR. I enjoyed working in childcare, however, felt that I still had many skills to learn and develop so I made the decision to look for a role that was more structured with a way to learn as I worked. My apprenticeship offers me a structured career path with plenty of development opportunities because of this I am happy I decided to change direction. On a day-to-day basis I carry out a wide variety of business activities including co-ordinating meetings and sending out and collecting reports. As a result I have been able to develop a range of skills such as problem solving, teamwork, planning and organisation. I work on the Business Management & Reporting Team which is part of the People Team. Our team is accountable for ensuring that accurate people management information is maintained and submitted to key senior staff across DIO. 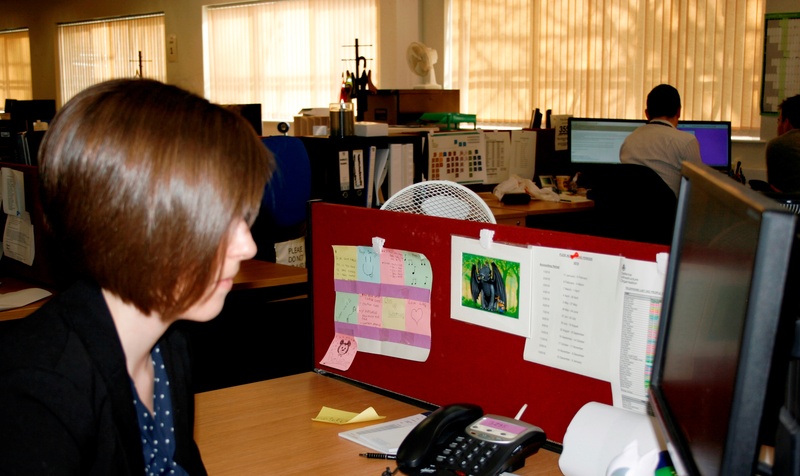 We also ensure that measures and targets set internally and externally for the DIO People Team are centrally recorded, measured and developed. In addition to my time in the office I attend an HNC session in Telford every month which I find really useful. My apprenticeship is a Level 4 advanced course which is equivalent to a Foundation degree. I will complete my apprenticeship in September 2017 and will get both a HNC and NVQ in Business. These qualifications would enable me to apply for a university degree course if I wished. At the moment, however, I am happy with what I am doing and so my intention is to stay on and progress my career within the DIO People Team. I am really pleased that I chose the Civil Service Fast Track Apprenticeship Scheme. I feel that I’ve learned a lot of new skills in the seven months that I’ve been here. I would recommend the scheme to anyone who wants to learn and earn at the same time and have already encouraged my sister to apply!